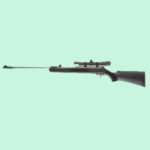 If you are looking for a nice-looking and powerful air rifle, read our Benjamin 392 review. The Benjamin 392 Bolt Action Variable Pump Air Rifle boasts of a multi-pump pneumatic mechanism and is powerfully intimidating with the sleekness of its looks. It is everything you ask for in an air rifle and more, because when you have it in your hands, people will know you mean business, and that is exactly what you want in a weapon. You want a weapon to be powerful both in appearance and in function. You want a weapon to fire precisely so that it hits the target and does its job well, and you want the weapon to look its part—to command respect and to grab attention. The Benjamin 392 Bolt Action Variable Pump Air Rifle is truly magnificent, and this article discusses its features and specifications in detail. The Crosman Benjamin 392 is a multi-pump pneumatic air gun. This variable pump air rifle has a piston and cylinder in the chamber. A multi-pump gun is compact, lightweight, recoilless, and allows the user to have more control over the power of the gun. How to pump the Benjamin 392? First, put the gun on safe. Use one hand to hold the stock firmly and use the other hand to open the forearm all the way up. Return the forearm to its original position. This is considered as one pump. Do at least 3 pumps (but no more than 8). Over pumping could damage the gun. This air rifle is a .22 caliber. It has a single-shot action so you can only shoot one shot at a time. This one-shot capacity encourages you to be an efficient shooter because you know that you just have one shot per loading action. The Benjamin 392 uses .22 pellet as ammo. This pellet is heavier and larger than a .177 pellet. Although it doesn’t have the velocity of a .177 pellet, it makes up for it with its stability and knockdown power. It can finish a small animal in one clean shot, making it ideal for small game hunting and pest control. This gun can deliver a maximum velocity of 685 fps. This is just in the medium range when compared to other rifles. What it lacks in velocity, it compensates with knockdown power. 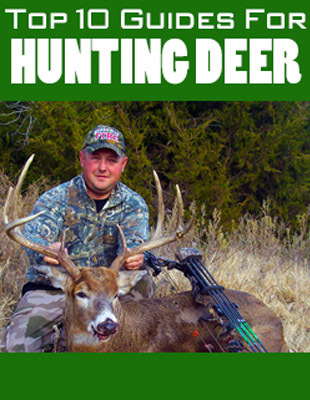 Use it for hunting small game and eliminating pests. The Benjamin 392 has an open sight. It has fixed front sight and an adjustable rear sight. You can tweak the windage adjustment (adjusts the sight left and right) and elevation adjustment (adjusts the sight up and down). The iron sight is enough if you have good vision. This air rifle doesn’t have scope rail. If you want to use a scope on this gun, you need a Crosman 3/8 Intermount, or alternatively, an Air Venturi Weaver or Picatinny Intermount. The scope should have long eye relief and positioned at a far distance from your eyes. Otherwise, the pellet loading action will be difficult because the scope will get in the way. As such, you should think twice about using a scope, or if you want, get a William peep sight. The Benjamin 392 air rifle has a Monte Carlo stock with a raised comb and low heel. This type of stock has lots of advantages including less recoil and improved accuracy (shooter’s eyes lined up naturally with the sight). When it comes to noise level, the Benjamin 392 is medium to high. It means using this gun can alert your neighbors if you live in a city or suburban area. But if you reside in a rural or sparsely populated area, this is not a big concern. The effective shooting range for the Benjamin 392 is 40 yards. Although not the best in terms of range, you can still use this gun for small game hunting, pest control, plinking, and target shooting. This gun requires very little maintenance. To keep the gun functioning properly, all you need is a light coat of Crosman PellgunOil in the barrel and some oil drops on the pump lever pivot and rivets for every hundred shots taken. As you can see, the Benjamin 392 is designed to last for years without much upkeep. Although appearance may not be the first thing one looks for in a weapon, it surely is a factor when making a final decision. More than how it performs, people are concerned about how it looks in their hands, and one should worry not about the Benjamin 392 not being able to deliver accordingly. It has a handsome hardwood Monte Carlo stock and a fully rifled brass barrel. The details are fine and intricate; the artistry is very impressive. For ease-of-use and convenient handling, it is made to be very light at only 5.5 lbs, so that there is no issue with its mobility. 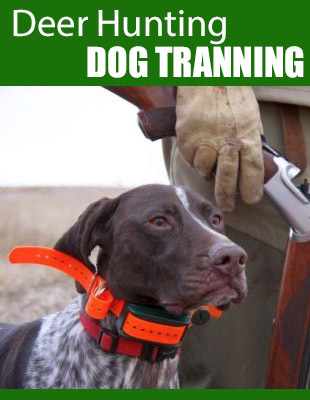 Anyone, novice or expert, will have no problem with handling it. It is easy to carry so the weapon will be suitable for all types of rifle users. It is hefty, so it looks solid but is not at all heavy. The Benjamin 392 Bolt Variable Pump can fire ammunition at 685 fps. It is impressively fast and is incredibly efficient. This weapon is good for target practice or for hunting small pests and game. The Benjamin 392 Bolt Action Variable Pump Air Rifle is a very popular weapon for all types of rifle users. In this Benjamin 392 review, we are listing the pros and cons of choosing this Benjamin model. People have different reasons for making a choice about what they deem is worth buying. The Benjamin 392 Bolt Action Variable Pump Air Rifle is the weapon you need if you are after the whole package. Equally powerful, attractive and precise—it is a good weapon that fits right on the budget. The price of the Benjamin 392 is reasonable considering that it is made from metal and genuine hardwood. It is a good option for people who don’t want rifles made of plastic. 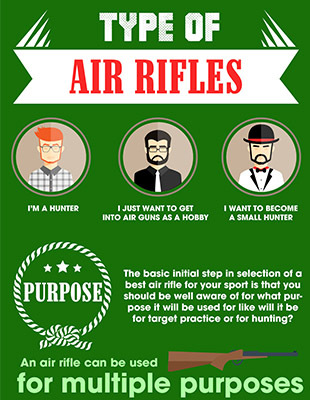 What are you looking for in an ​air rifle? Do you want a weapon that is handsome and is excellent at intimidating? Do you want a weapon that performs as much as it the top names do? Do you want a weapon that basically does it all? If you do, then you better go and get yourself a Benjamin 392 Bolt Action Variable Pump Air Rifle—it is the best weapon for you. The Benjamin 392 is a good air rifle that you can buy at a reasonable price. It is durable, reliable, recoil less, and is built to last for years. You can use this gun for small game hunting, target shooting, and dealing with annoying pests in your backyard.